The all new Mac from Apple brings something new: the Touch Bar and Touch ID. 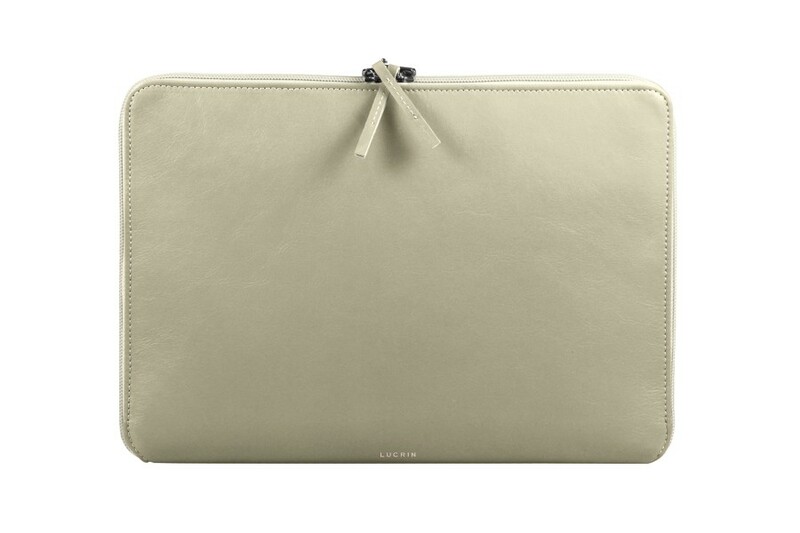 We made sure to keep in touch with the famous brand’s new release, by proposing an authentic leather zipped pouch for MacBook 15” version. 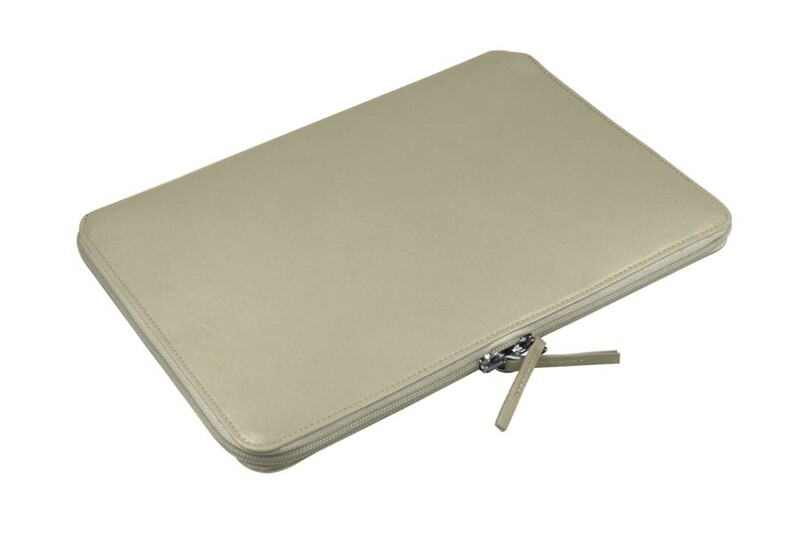 Conceived by our finest artisans, this soft leather case fits your laptop’s shapes and curves perfectly. 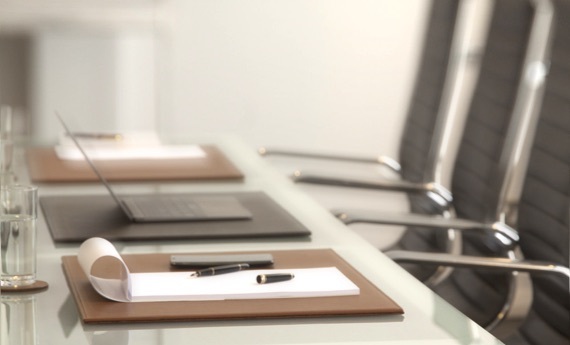 The microfiber lining will protect the sublime polished surface of this luxury notebook. 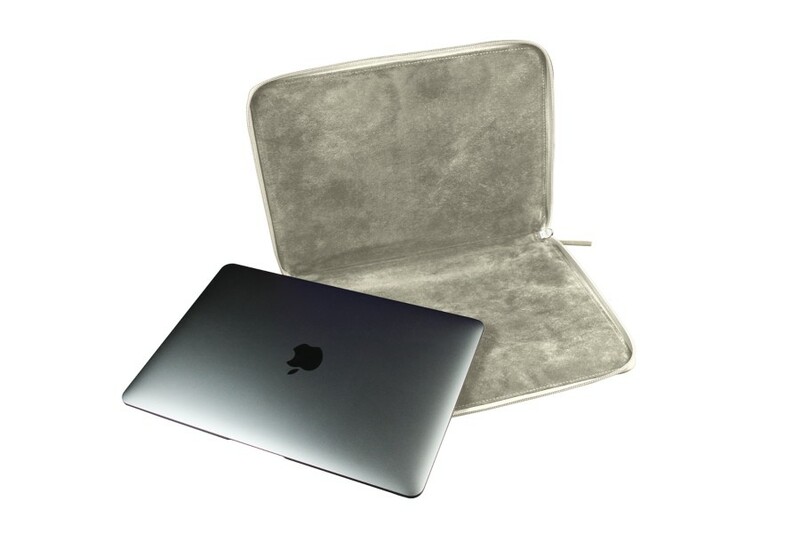 You can even choose the color of the leather, to match your tastes and needs: a protective leather case and a fashionable accessory at the same time.